Friday Night Social – Oct. 31st, 2014 | Kitchener Portuguese Club Inc.
Posted in: Friday Night Socials. Tagged: Boiled, club, friday, Fried, kitchener, Mackeral, night, Onions, portuguese, potatoes, Snack, social. This coming Friday night, (Oct. 31st) at 6:30pm, the Side-Bar of the Portuguese Club of Kitchener will be open, for our weekly Friday Night Social Evening. 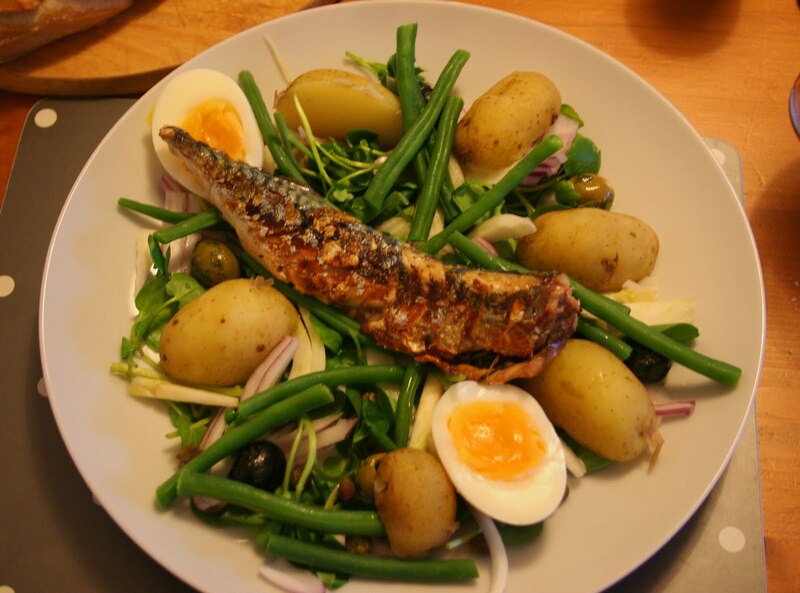 We’ll be having: Fried Mackerel with Boiled Potatoes and Onions, (similar to the photo below)!